If you’re in EHS (or Safety), you’re probably also in EHS (or Safety) training. If so, you’re going to LOVE the free downloadable guide at the bottom of this article. The guide is going to walk you through all the steps of having a top-notch EHS training program that follows best practices. We think it will make your job easier and your workplace a safer, healthier place. 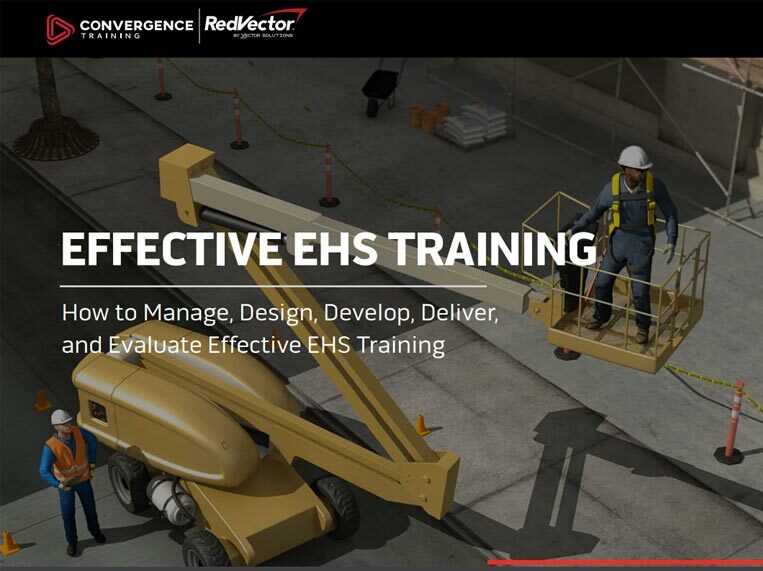 It’s a complete guide that will help you follow best practices for integrating your EHS and EHS training efforts; managing your EHS training program; design, develop, deliver, and evaluate your EHS training; and continually improve your EHS training. Our guide has a lot in common with the best practices put forth in ANSI Z490.1, the American national standard of “Criteria for Accepted Practices in Safety, Health, and Environmental Training.” Although our guide covers nearly everything in the standard, we do recommend you still go and get a copy of the guide (which was just updated in 2016). Let us know if you have any questions, thoughts, or comments–there’s a comments section at the bottom of this article. And enjoy the guide! 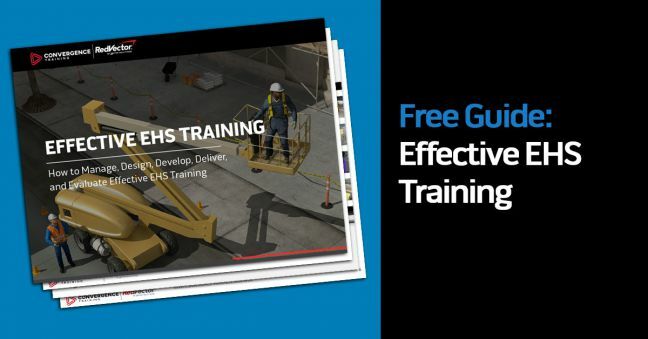 With that introduction done, please feel free to download the FREE GUIDE TO EFFECTIVE EHS TRAINING BELOW.